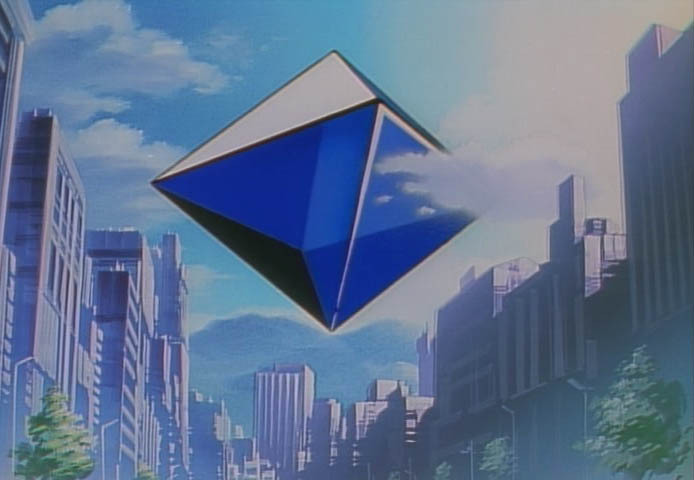 A very weird looking Angel, Ramiel is almost like a floating fortress, and is the 5th Angel to be released on the Earth shortly after Shamshel. This Angel has extremely protective shielding and a powerful AT field. 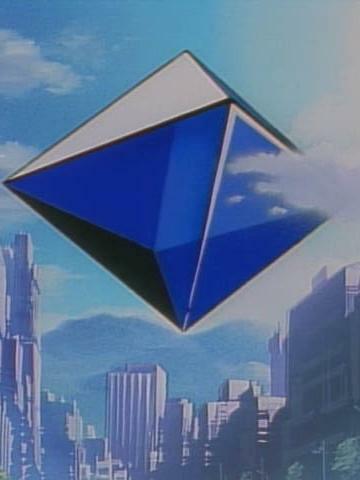 It's most dangerous weapon, however, is a guided particle beam blast that can blast right through an Eva. It will shoot anything that comes in it's line of firing. Not only that, but it has a drilling device it uses to try to gain access to Nerv. Shinji takes out this Angel with the help of a very large rifle with long distance shooting capabilities.